100 pt Coup de grace! 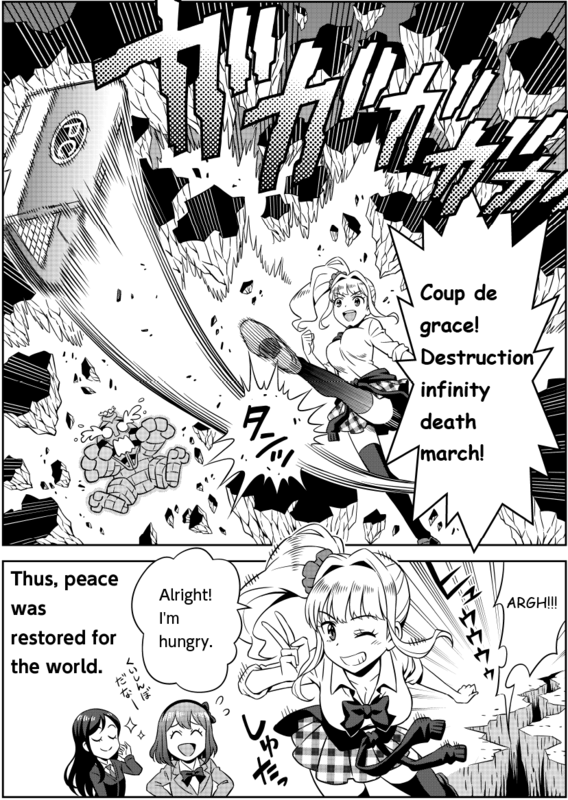 Destruction infinity death march! Rio:It's a ece of cake! 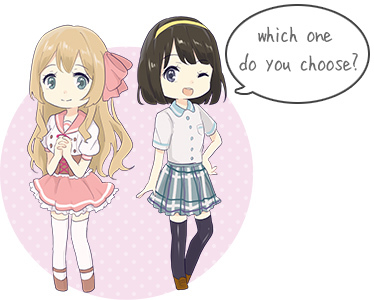 You can choose a girl you like with your code!? If it were you, who would you choose? 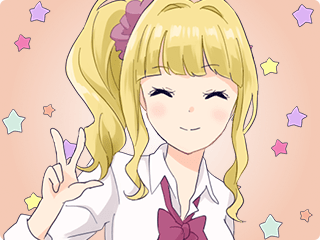 Childhood friend, Minami or fiance, Rena!? Then, by selecting outcomes, what is the changing fate of Tatsuya…!? We haveseveral problemsfor the story. Let's complete the all problem! POH is a public contest. There is no time limit. You can challenge the contest as many times as you want. Please feel free to publish your code in public, like blog.